Real-time visibility for patient outcomes. 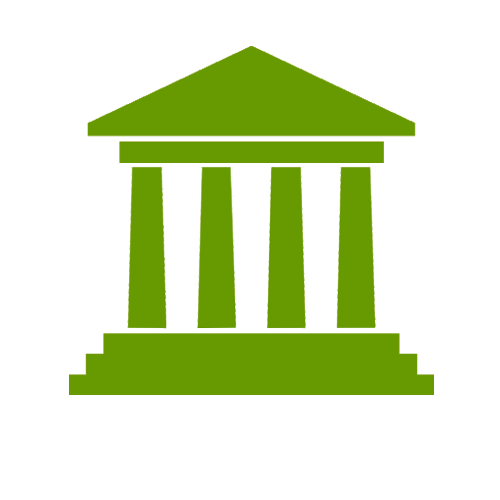 Public sector healthcare agencies can rely on our healthcare technologies to help deliver high-quality care to service veterans, elderly and disabled patients. Our solutions allow seamless interactions among caregiver teams, ensuring timely and secure collaboration. We offer a comprehensive suite of public healthcare-certified technologies including RFID wristbands and label printers, scanners, mobile computers and software. Barcode Factory is a leading provider of solutions in public healthcare patient identity, mobile technology and data intelligence and analytics. 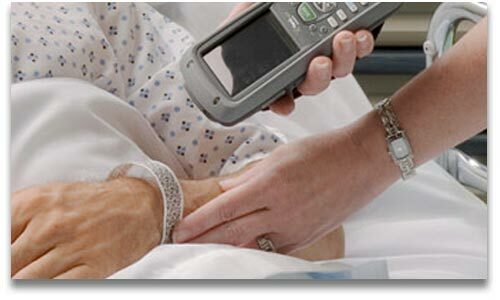 Point of Care - Label Printers, Scanners, Mobile Devices and RFID to help complete the following: Meds/ Drug Adminstration • Specimen Collection • Vitals Capture • Medial Device Capture • Alarm Management • EMR Data • Therapy, Discharge and Image Capture. Accurately verifying the identity of both caregivers and patients is a key component in delivering the best in public healthcare. There is no margin for error in matching records, medications, specimens, care instructions and more to the right patient. Our RFID-encoded or barcoded badges and credentials can be printed on-demand to identify and authorize access for newborns, patients, personnel and visitors. 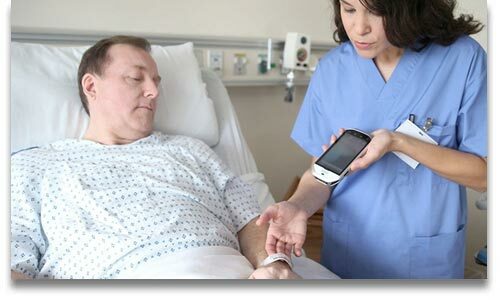 Our mobile technologies enable real-time collaboration right from the point of care, simplifying workflows for increased efficiency and allowing more time for patient and caregiver interaction. We supply everything you need for tracking and labeling specimen samples, blood-bags and more. When you have real-time visibility into every aspect of your healthcare organization, you can maximize operational excellence to deliver the best care. 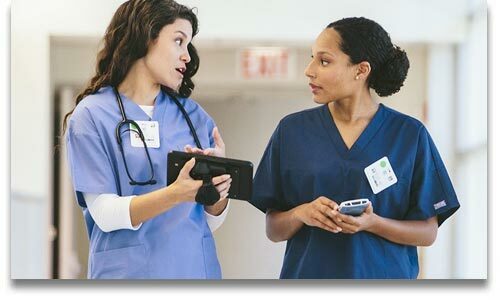 We offer real-time location system (RTLS) public sector healthcare technologies that identify, track, locate and monitor every asset, patient and clinical member in your facility, enabling you to use your data to make the most timely and informed decisions.